This week on Frozen Planet (BBC1 Wednesday 9 November at 21.00, repeated Sunday at 16.10) the programme explores Summer in the Polar Regions. 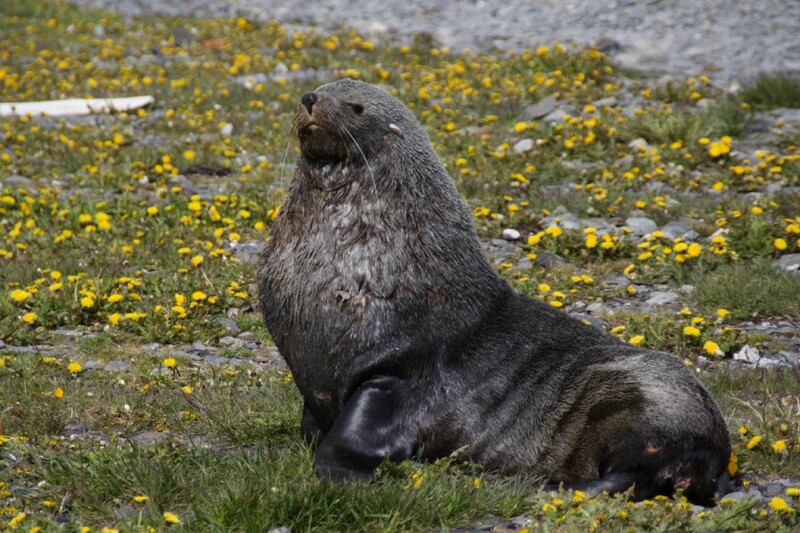 As life thrives in the Antarctic, viewers will enjoy the abundance of wildlife that lives around the sub-antarctic island of South Georgia including the very special birth of a fur seal. Both Antarctic fur seals and elephant seals breed in dense colonies on the beaches of South Georgia. Here, dominant males (bulls) maintain harems of females (cows) in territories — viewers will witness them fighting for their territory. In constantly defending these, bulls will not forage at sea, relying instead on blubber reserves laid down in the previous winter. 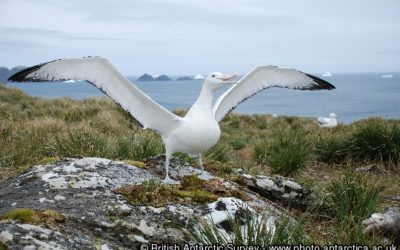 During 2008/09 a two-person crew from the Frozen Planet team spent 4 months filming seals, albatrosses and penguins at the BAS Bird Island Research Station, South Georgia capturing images of animal behaviour rarely seen before. Ambitious and epic in scale, Frozen Planet captures all the fragile, jaw-dropping beauty and majestic power of the elements in the greatest wilderness on Earth. Narrated by David Attenborough and featuring the incredible wildlife cinematography that made Planet Earth such a worldwide success, the team have really pushed the limits. Access to the Polar Regions, especially the Antarctic is a real challenge.  British Antarctic Survey is pleased to have contributed its regional knowledge and science expertise to help facilitate BBC crew visits to its Rothera and Bird Island Research Stations. 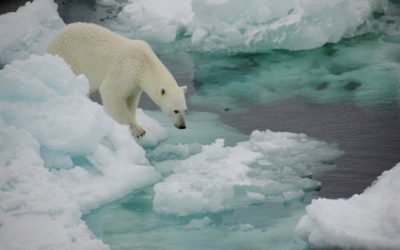 With help from the scientists on the ground, the series delves into the behaviour of animals on South Georgia and later heads to a recently collapsed ice shelf on the Antarctic Peninsula with BAS glaciologist Dr Andy Smith.